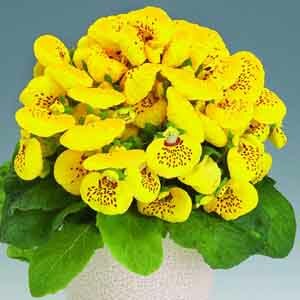 The bright, puffed up blooms of Calceolaria bring a burst of color and unexpectedness all at once. 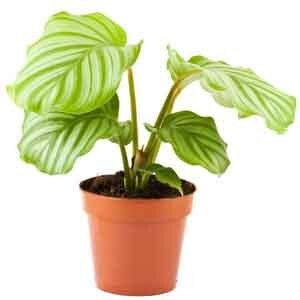 A charming plant best viewed up close. 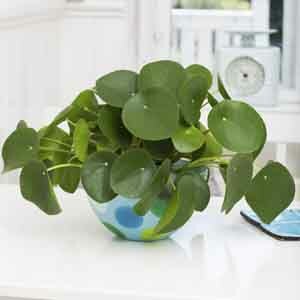 Use it as a centerpiece or place on coffee or end tables where it can be easily seen. 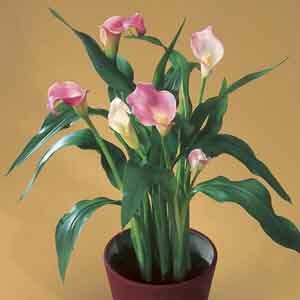 Revered as symbols of purity and rebirth, Calla Lilies bring elegance and sophistication to any room. 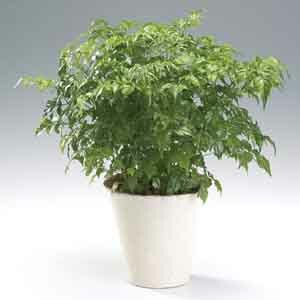 Showcase one solo, as a tabletop or mantle centerpiece, or group with ferns and ivies for a lovely composition. 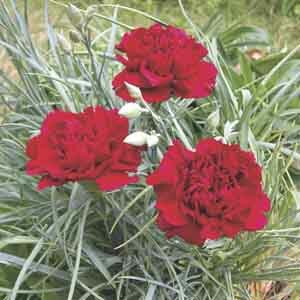 Dianthus caryophyllus produce fragrant, loosely tufted blooms sure to catch the attention of nose and eyes. 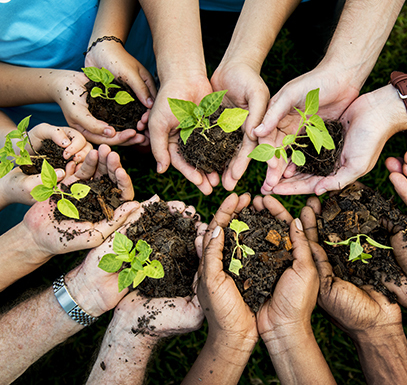 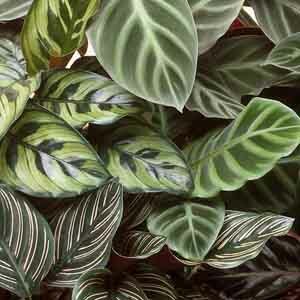 Try several as a cheery centerpiece or tuck some amongst leafy houseplants for a quick, colorful change of décor. 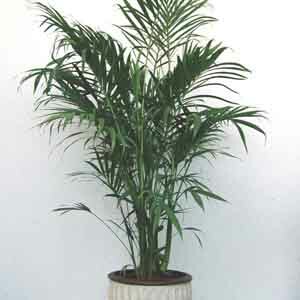 A bushy palm with arching, airy fronds. 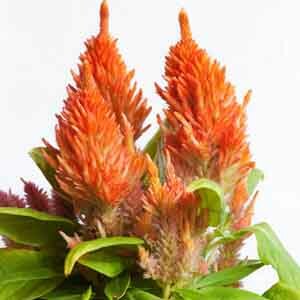 Native to Mexico, this species can be grown in the understory of other plants outdoors, but is most commonly used as an easy care houseplant. 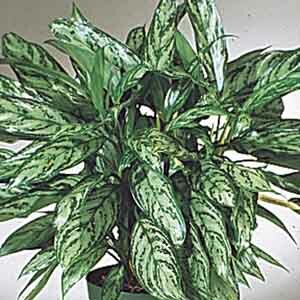 Arrange amongst broader leaved houseplants for a stylish display.